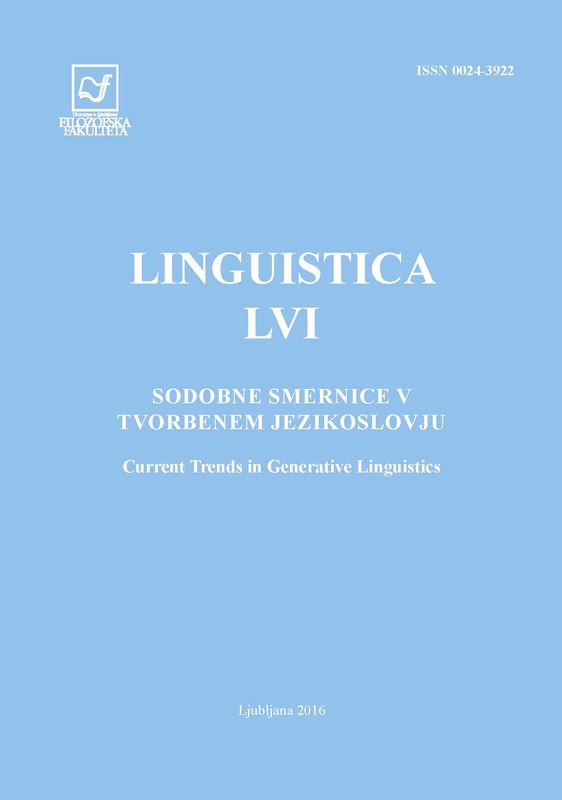 This paper addresses the question whether impersonal pronouns should be analyzed as indefinite or definite expressions based on their discourse anaphoric potential. I present new data that support the claim that impersonal pronouns should be analyzed as neither (see Koenig & Mauner 1999). I sketch a formal analysis that captures this behaviour. Furthermore, I show that the availability of quantificational variability effects for impersonal pronouns is not foolproof evidence for their indefiniteness as is usually assumed in the literature (see Malamud 2013).